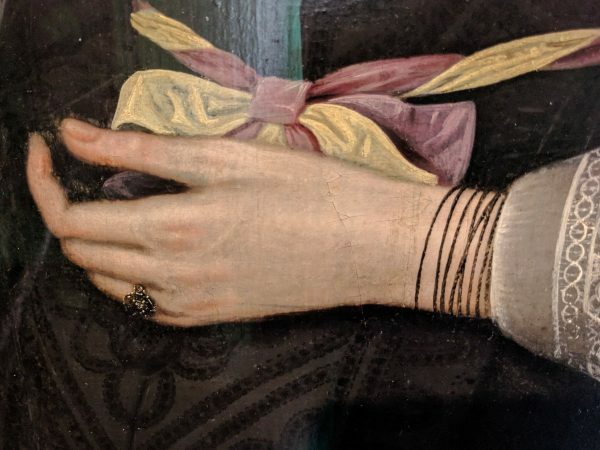 The event highlighted the extraordinary collection of Fanshawe family portraits in the care of Valence House Museum, dating from the sixteenth to twentieth centuries. 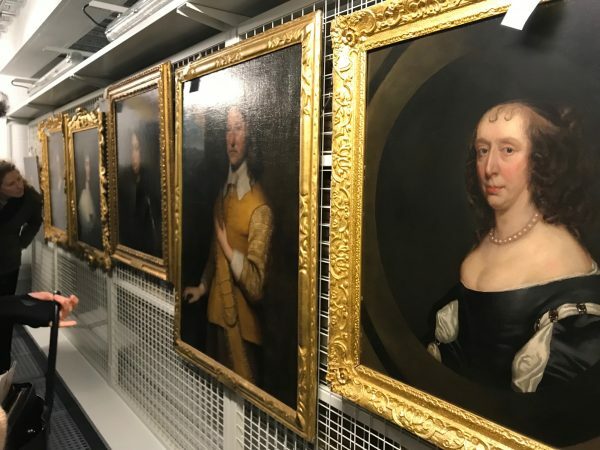 Museum curator Leeanne Westwood introduced the collection on display and in store, and discussed her current Research Fellowship investigating the seventeenth-century portraits and the contemporary production of studio copies. 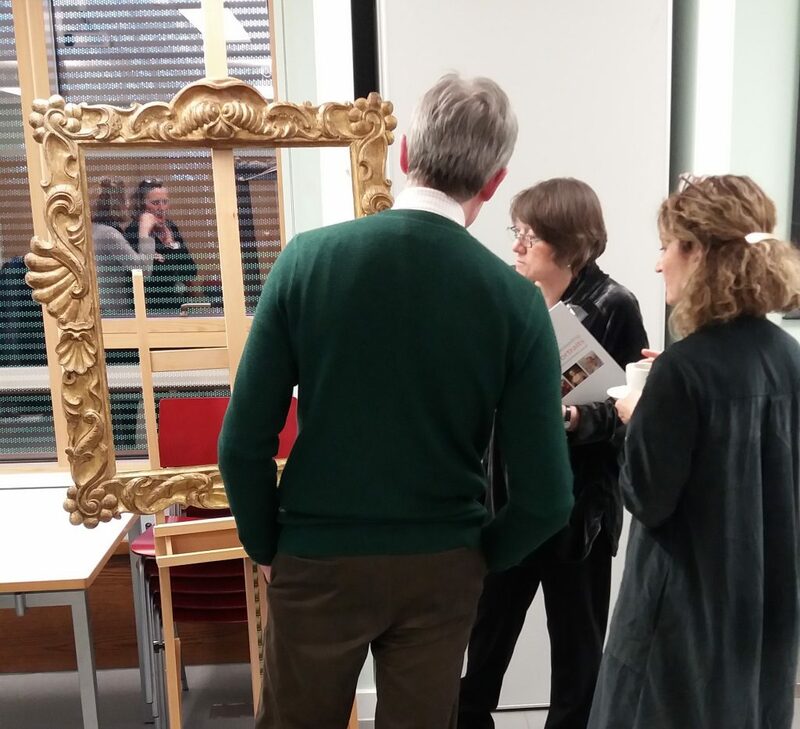 Gerry Alabone (National Trust), Prof Karen Hearn (UCL), Karen Rushton (Valence House archive), Olivia Stoddart and Saskia Rubin (both Courtauld Institute of Art) gave presentations on particular aspects of the collections, such as the auricular frames, private archive sources, and ‘pregnancy portraits’.